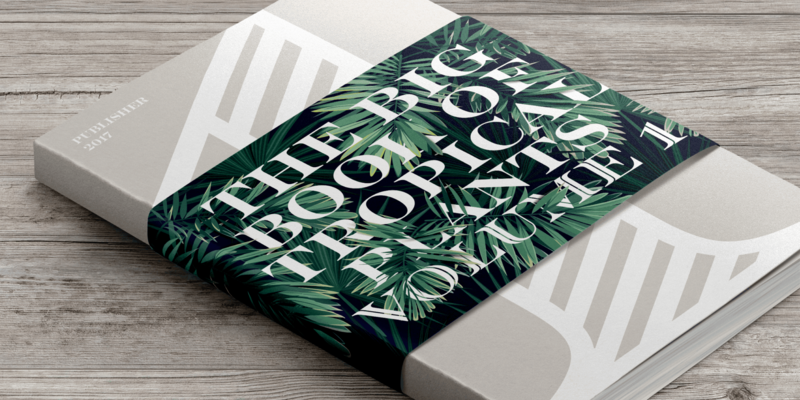 The Rosella™ family is an elegant and playful suite of typefaces that are ideal for book covers, social announcements, packaging and posters. Inspired by late 19th century engravers typefaces that mimic the delicate and ornate hairlines of steel and copperplate engraving, the family’s foundation is built on the dramatic Solid design and then expands to Deco, Engraved, Flourish, Hatched and Inline styles. Rosella was created over the course of six months, during a Monotype internship in London as part of Nadine Chahine's team together with Toshi Omagari and Malou Verlomme. I had the opportunity of visiting the Salfords type archive. 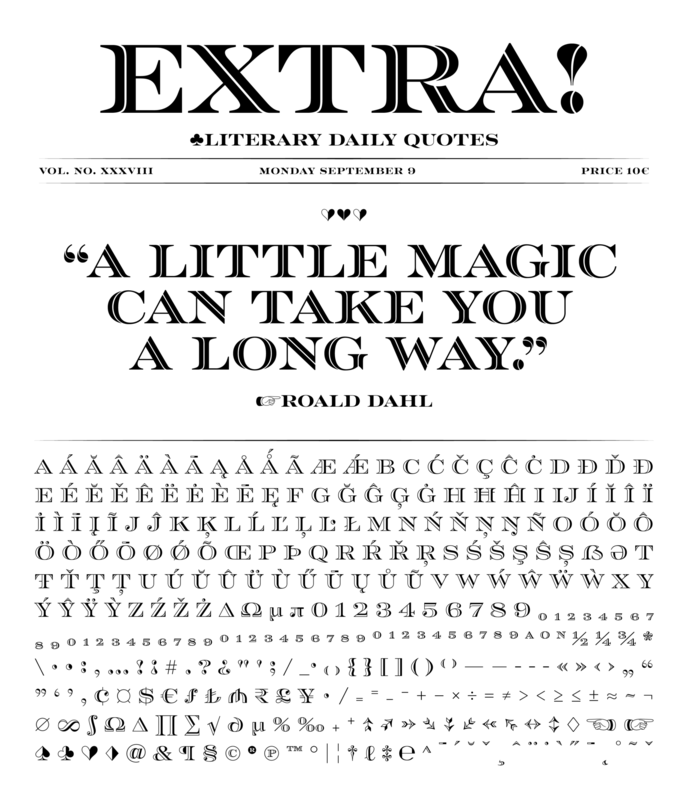 While there, a version of the Engravers typeface caught my eye and I had the first spark of an idea. 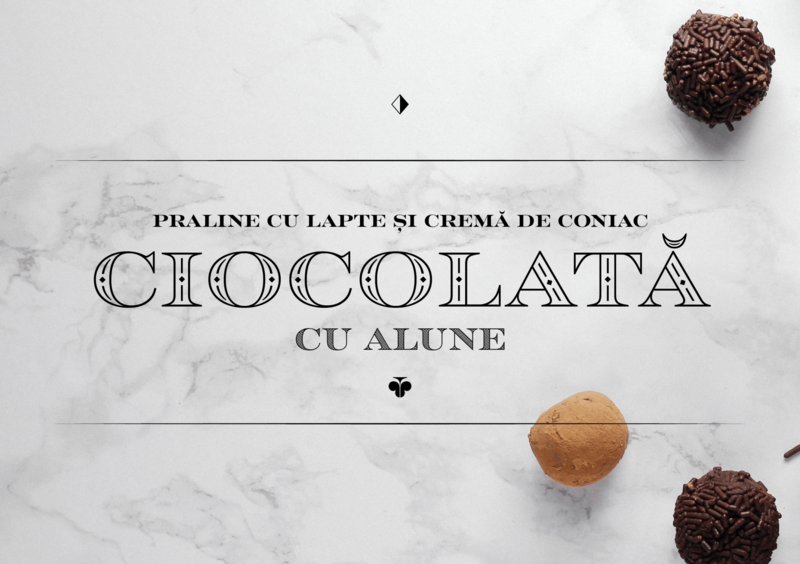 Ornamental Rosella design draws on a long tradition of decorative typefaces, borrowing the elegance and intricacy of engraved letterforms, and lending them a contemporary twist. Working in the package design field I came to see how important the personality of type is and how much it can make the product stand out. Rosella also takes to color like the beautiful Australian parrot it is named after. 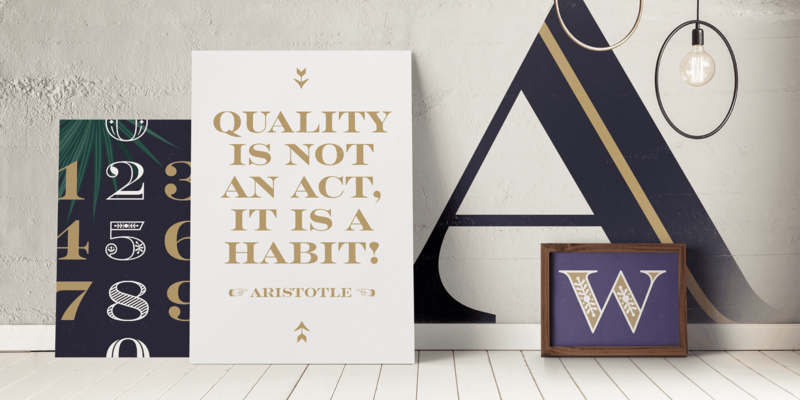 Words set in the typeface come alive when vibrant colors, or tinted backgrounds become part of their plumage. 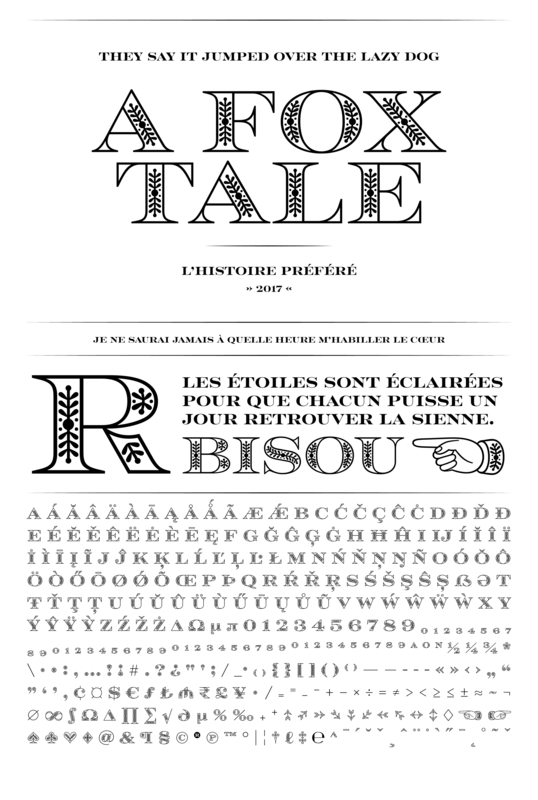 The type familly offers six weights, including a solid version and five different patterns. 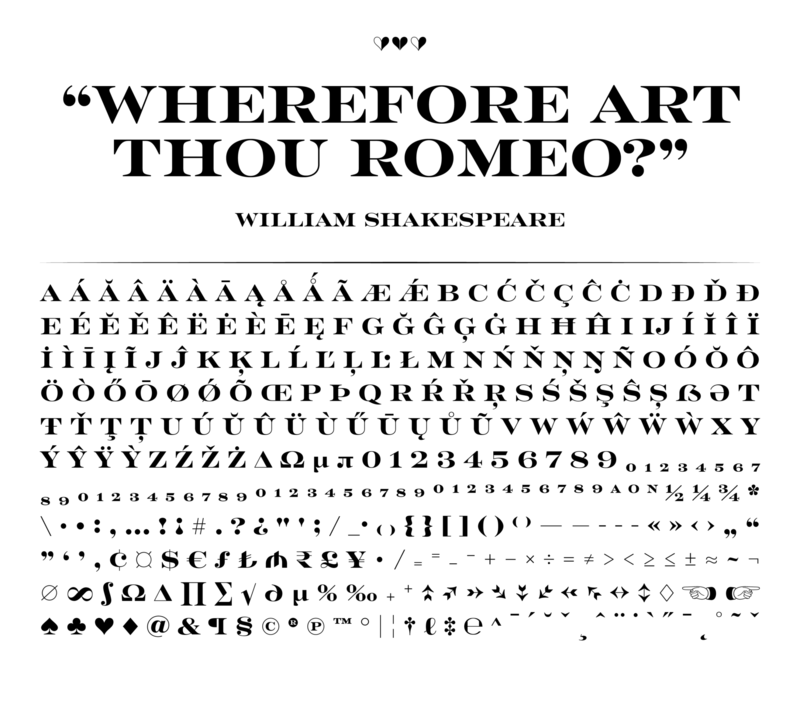 Each of these can be used on their own, or paired with one another to create intricate combinations. It is really versatile. You can do a lot of mix-and-match, and see what fits with the voice you want to give it. As a result of this versatility it was one of Monotype the best sellers in 2017. 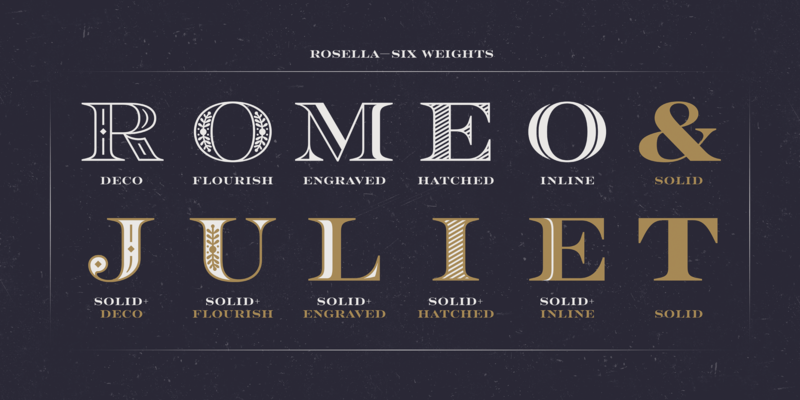 Rosella is included in the Monotype Library Subscription and it is also available for purchase on MyFonts and FontShop. Rosella is a trademark of Monotype Imaging Inc. and may be registered in certain jurisdictions. 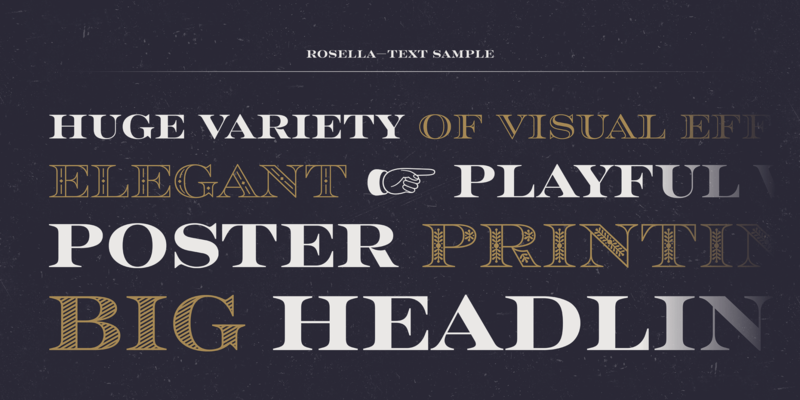 Fictitious use case for Rosella designed by Alexandra Schwarzwald & Alexander Roth.